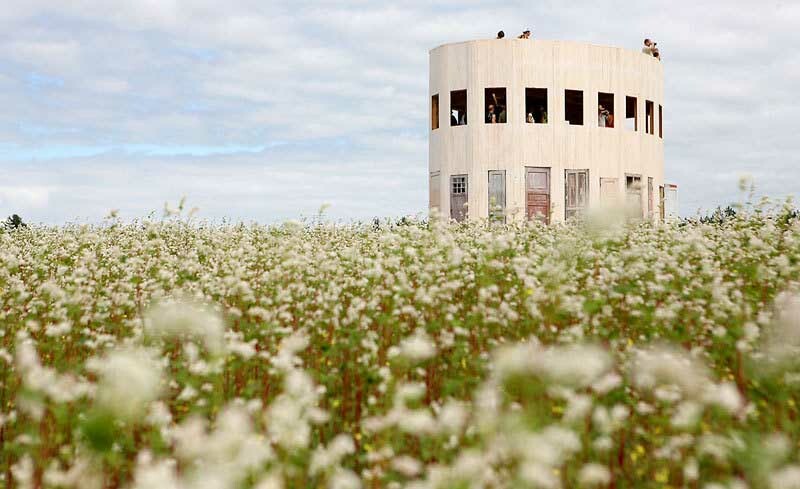 How to transform a former military architecture into a leisure time & cultural focal point? 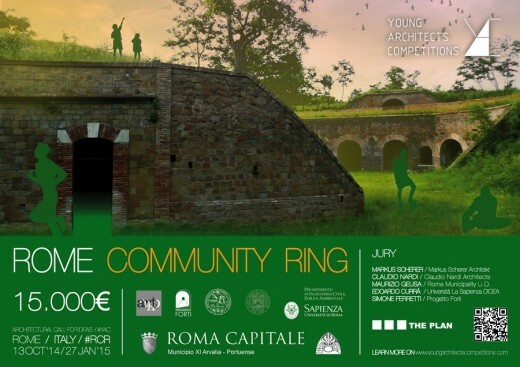 In partnership with La Sapienza University, Progetto Forti and Rome municipality, YAC opens a competition over the redesign of one of the treasures of Rome: Forte Portuense. 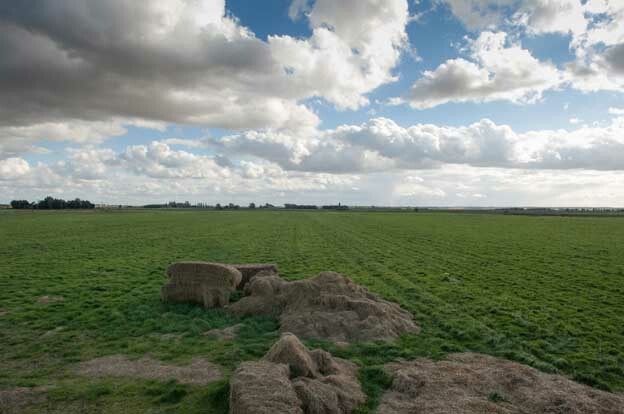 Aim is to look for ideas worth of triggering urban redevelopment, social cooperation and tourism. This architecture will become part of a network of leisure time facilities a hair’s breadth away from the very core of Rome. 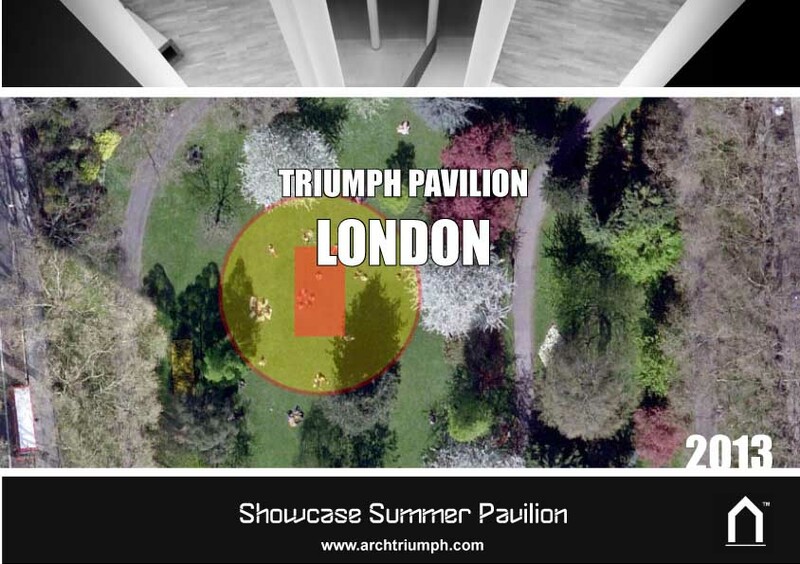 architects, designers, students, graduates, postgraduates, professionals, firms.